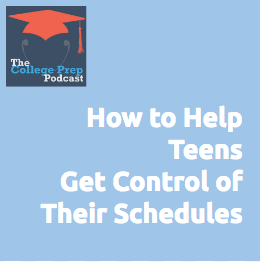 Managing time is hard for anyone in this modern world, and teenagers struggle more because their brains are still developing. Gretchen shares one time management trick that she does with all her clients, and it really helps them see time in a new way. 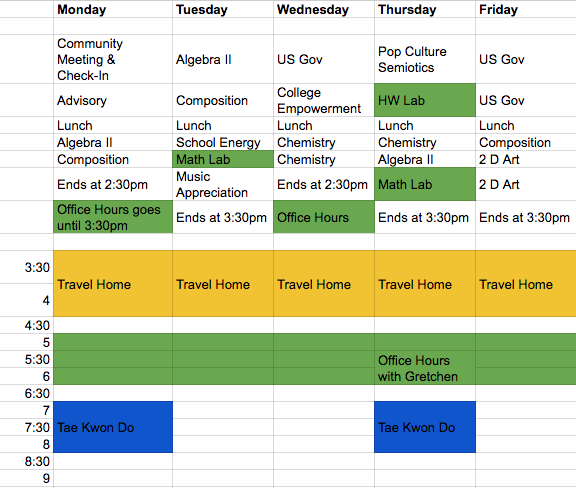 How to use a variety of systems to help get control of your schedule, so that you’re not dependent on one way.